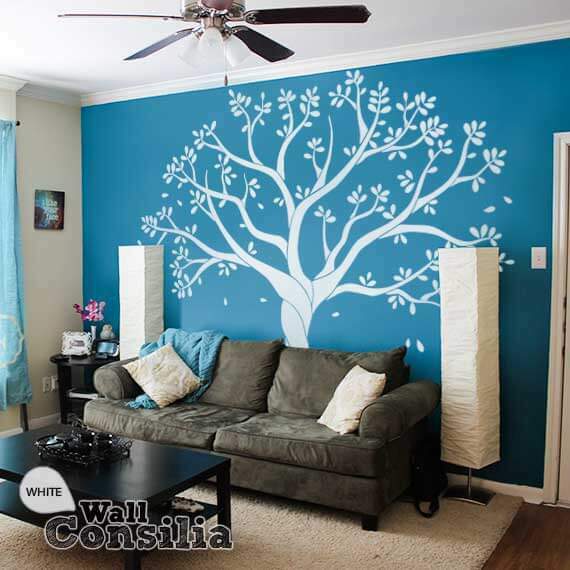 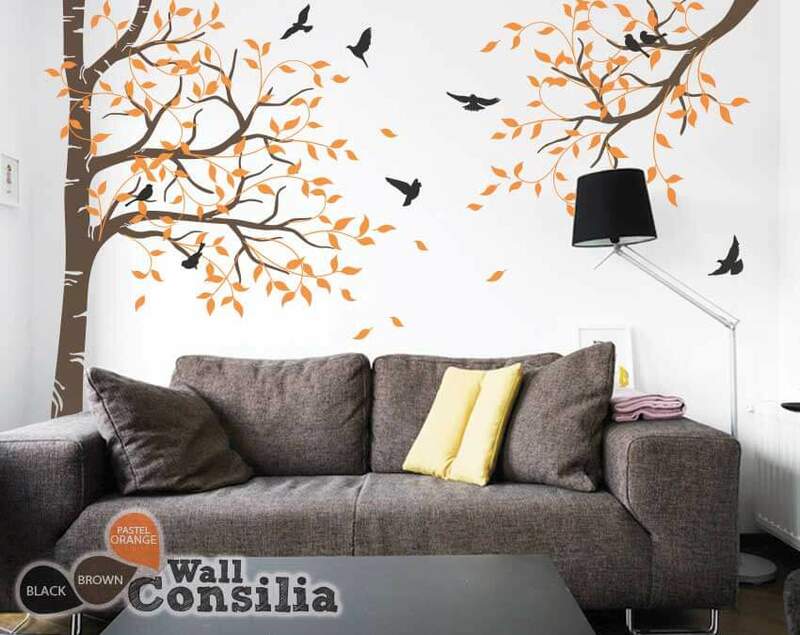 WallConsilia proudly brings one of the most breathtaking collections of high quality wall decals. 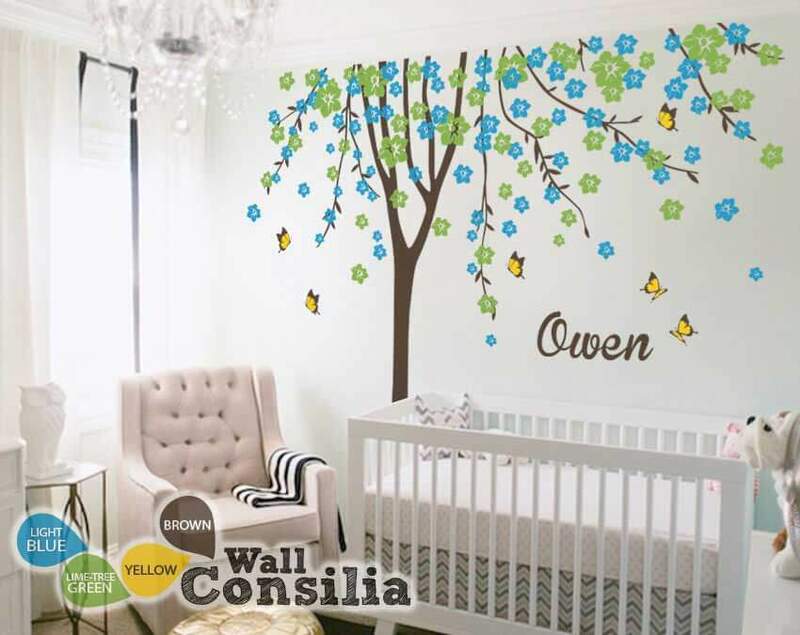 We specialize in wall decals for kids’ room, Playrooms, baby Nursery. 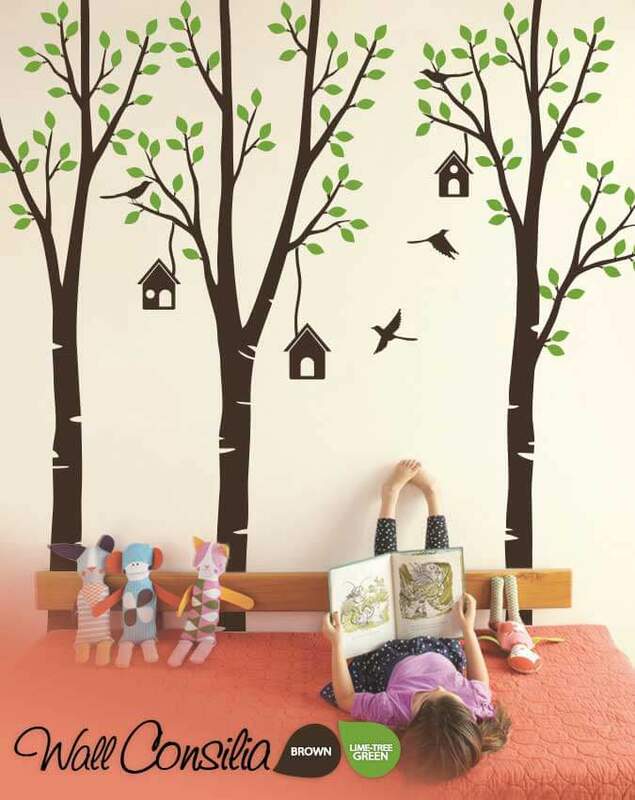 From color coded collection to cartoon themed wall children’s wall decals; you can get everything under one roof. 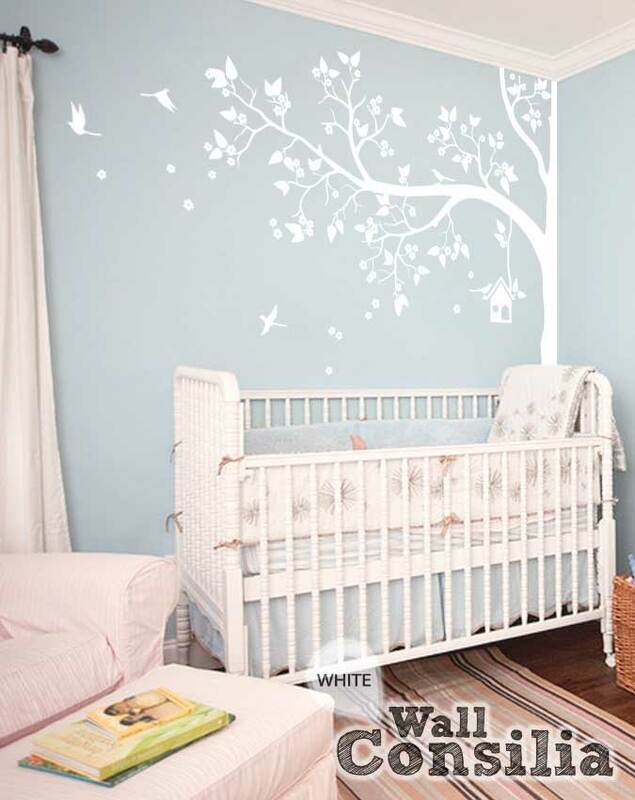 You can search boy wall decals and baby girl wall decals as per your requirement. 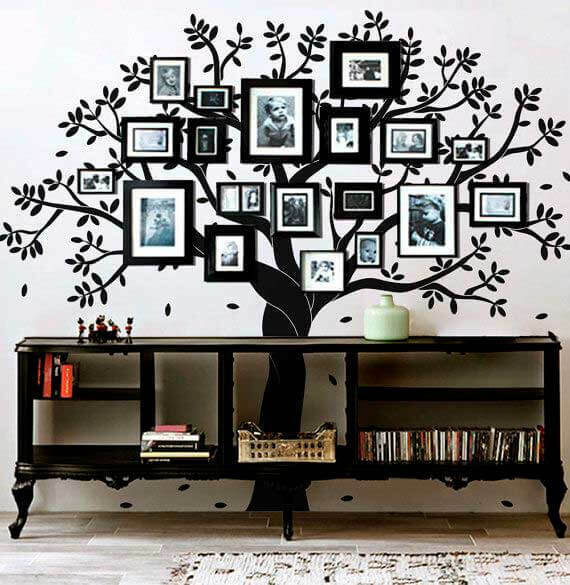 We guarantee you the most interesting variety along with the promise of the best quality and competitive rates. 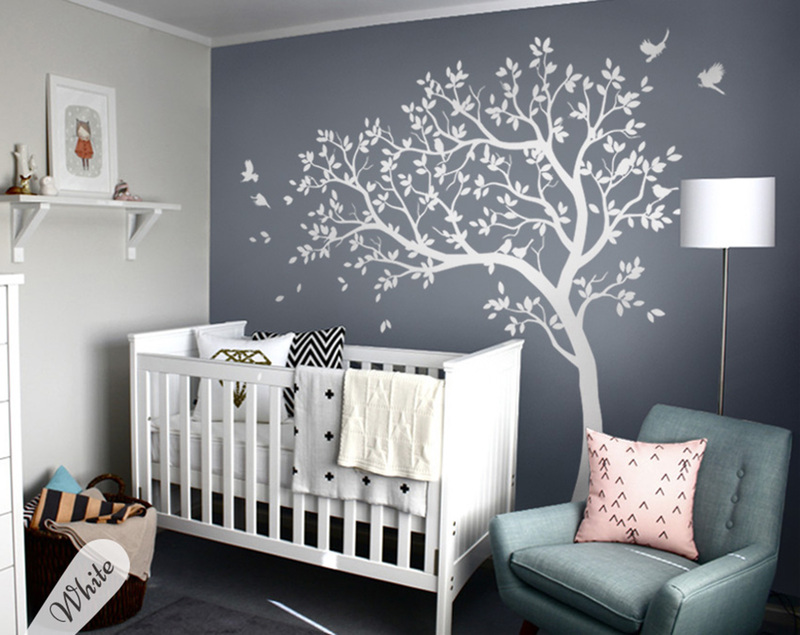 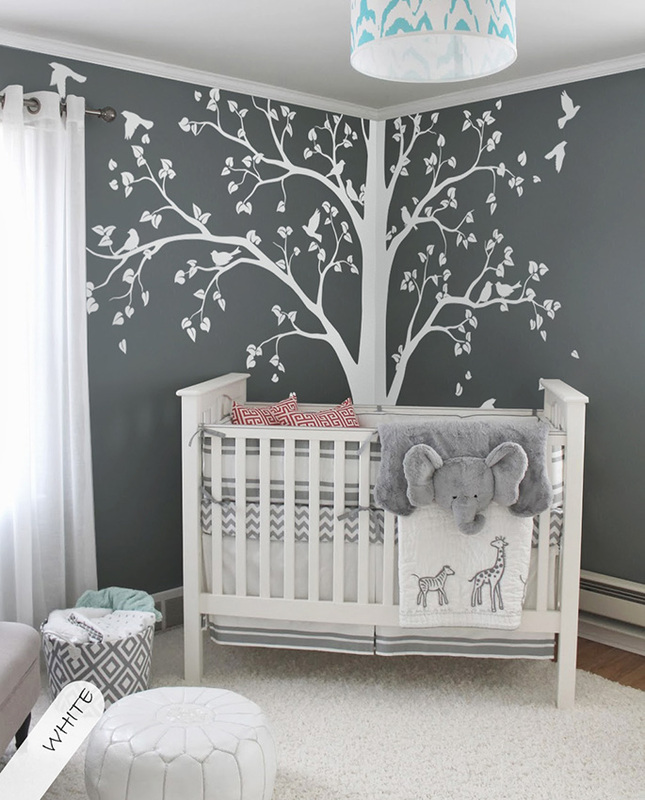 Browse through our gallery and shop for the most cost-effective and creative ways to decorate your baby room walls.